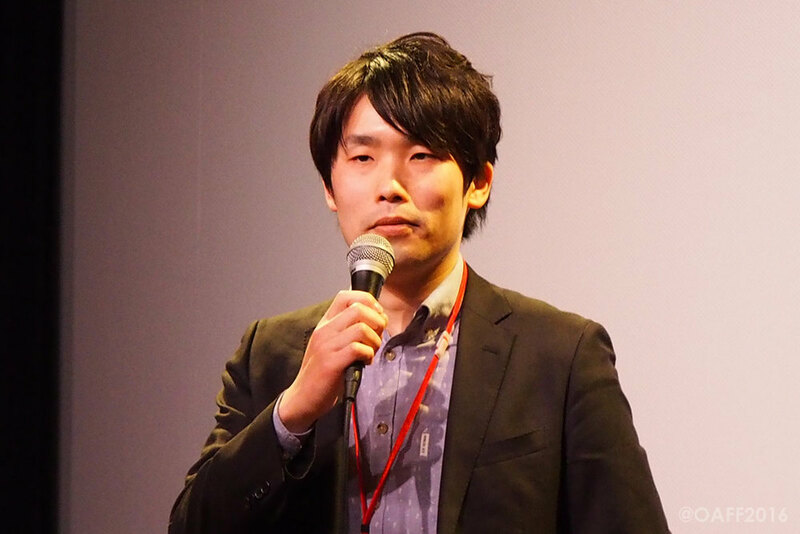 Toshimichi Saito's new short film 'KISARAZU', which sheds light on the reality of Japan's Foreign Technical Intern Training Program, had its World Premiere at the 11th Osaka Asian Film Festival (March 4-13). The director introduced the film before the first screening at Cine Libre Umeda Theater on March 5, as well as participating in a Q&A session after the second screening on March 13 at The Seventh Art Theater. 詳細情報は以下のリンクからご覧になれます。Find out more from the link below.